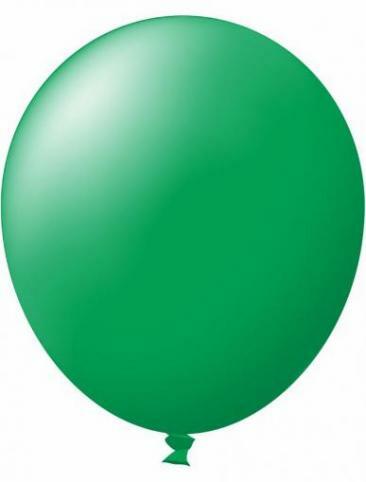 The big daddy of the balloons – 90cm unprinted latex balloons or 3 feet in the old language. So if you want to make a big impact and the 30cm balloon won’t cut it for you then this is the latex balloon for you. These are helium quality latex balloons or they can be filled with air. They are good for the outside as well but they are big so it will take all you lung power to inflate – so we would suggest to float over to the Balloon and Party Accessories page and purchase one of our balloon pumps and save your lungs.